Hello. 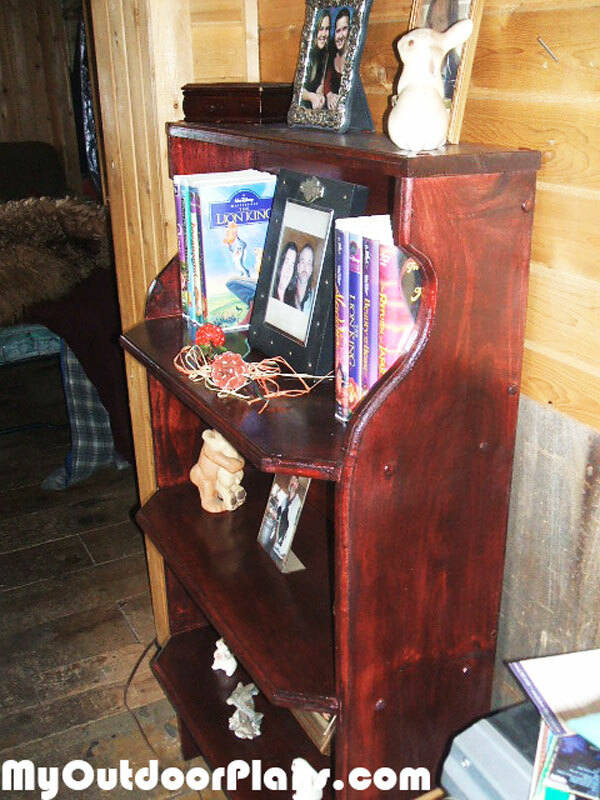 I made this ol’ time bookshelf a few days ago for my wife. 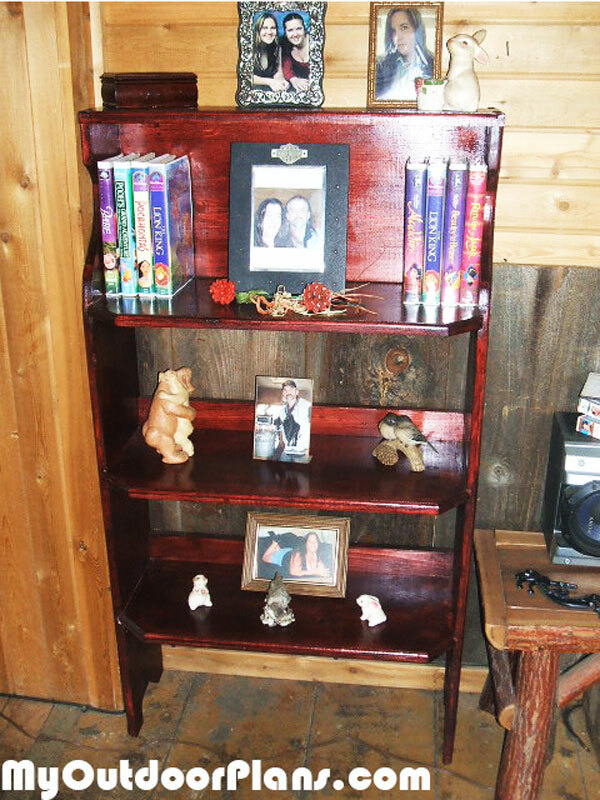 It’s made of all one inch pine board stained with red oak and clear polyurethane. Tools used was a skil belt sander, 1/4 inch round over router bit, table saw and ¾ wood screws and titebond glue.